Méribel, the famous ski resort in the heart of the French Alps, offers a wide range of activities, summer and winter, for all mountain lovers. 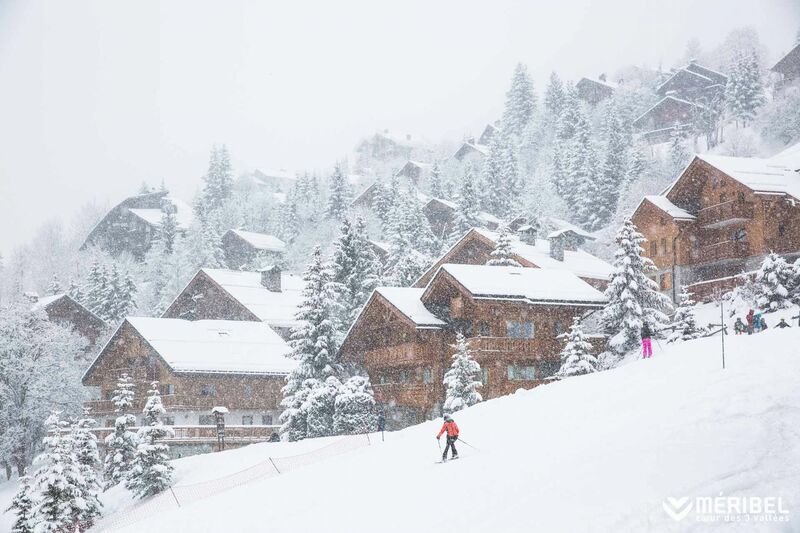 In winter the 3 Valleys ski area (the biggest in the world), with 50% easy runs and 50% expert runs, means Méribel is the resort where you spend more time skiing and less time queuing for lifts. 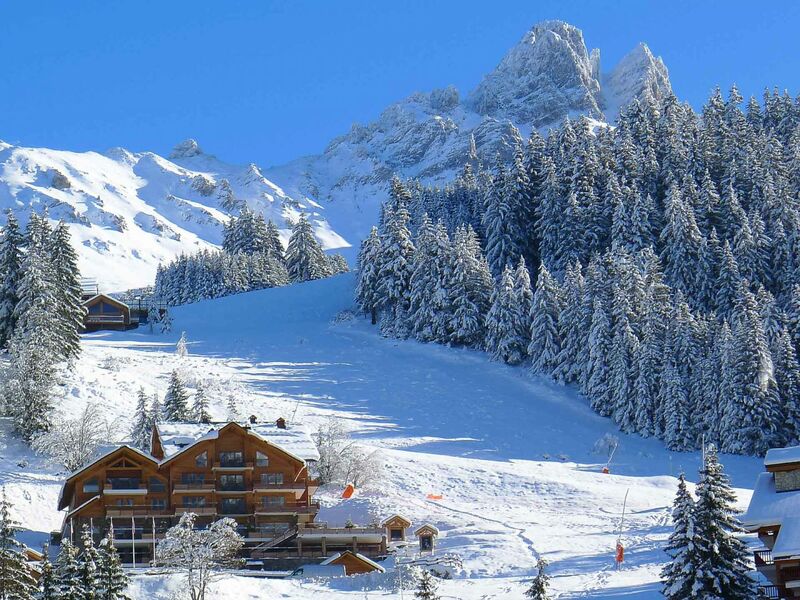 85% of the pistes are above 1800 m, which means the 3 Valleys ski area, the biggest in the world, guarantees the best snow conditions from early December to the end of April. L’Hélios will be delighted to welcome you to this beautiful green setting in the heart of Méribel Les Allues.